UPDATED: Sun., Nov. 5, 2017, 5:36 p.m.
Clarence “Chuck” Churn, a tall righthander who earned almost a quarter of his career pitching victories during two Pacific Coast League seasons with the Spokane Indians, has died at the age of 87. Churn died Oct. 21 at his home in Lady Lake, Florida. He spent 18 years in the minor leagues along with three short major-league stints with Pittsburgh, Cleveland and the Los Angeles Dodgers. 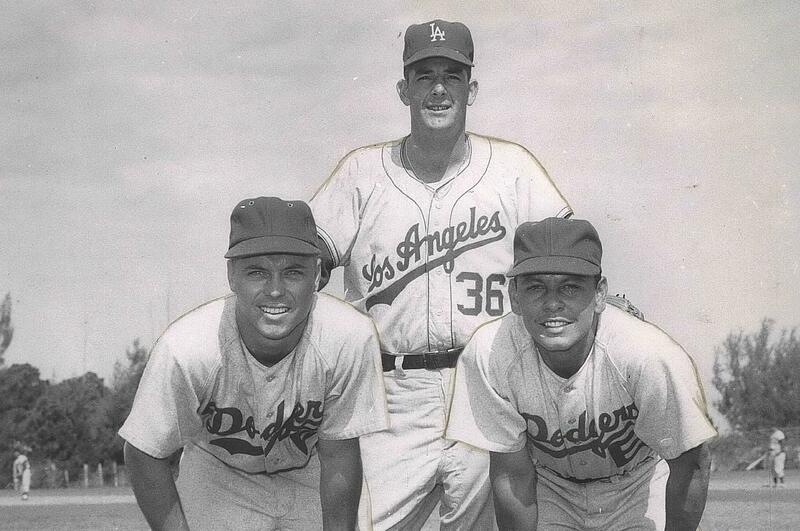 Acquired by the Dodgers from Seattle early in the 1959 season, Churn was assigned to Spokane, where he led the Indians with a 12-4 record and a 3.34 earned run average. Los Angeles recalled him for the final weeks of the National League season, and he appeared in one game of that year’s World Series against the Chicago White Sox. Churn spent all of the 1960 season in a Spokane uniform, posting a 13-7 record while working 159 innings in 57 games, most of them as a reliever. During his minor-league career, which began in 1949, he won 111 games and lost 82. He pitched in 25 major-league games with a 3-2 record. He coached and managed in the Houston Astros farm system during the final years of his playing career. Published: Nov. 5, 2017, 5:26 p.m. Updated: Nov. 5, 2017, 5:36 p.m.